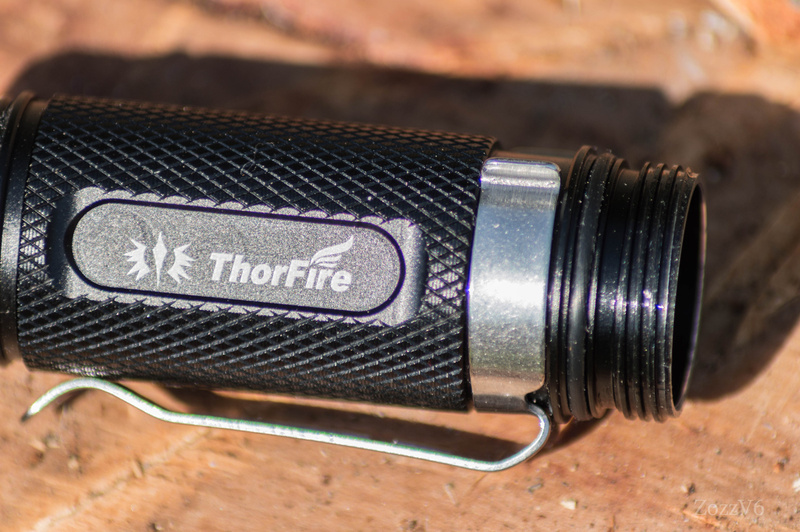 I got this flashlight from Thorfire to test it. It was tested by a few member here so I try to review it in a modder’s perspective. 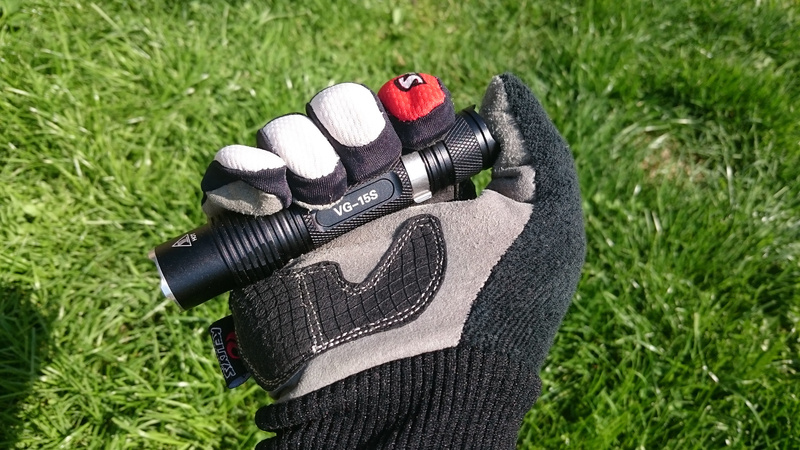 I did not own the old VG15 so I only can compare it with my other flashlights. 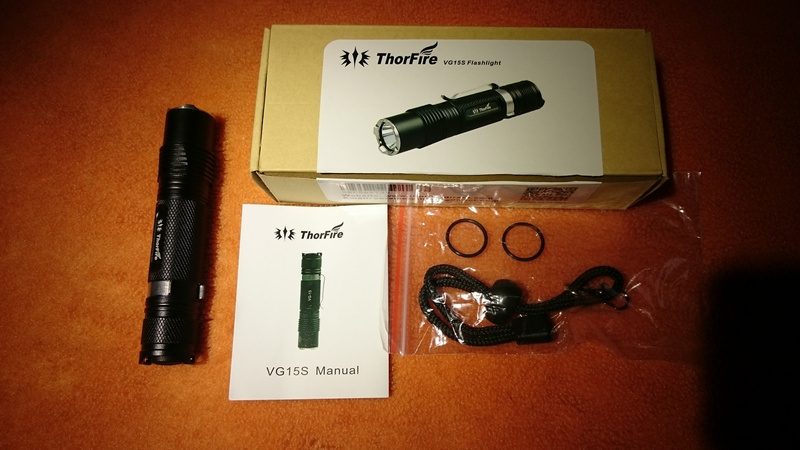 It came in a usual Thorfire box with a pic of the light and some spare parts. It got two spare O-rings a user manual and a lanyard. On mine the S after the VG15 logo came perfectly aligned so this time they maybe engraved together. You can read the basic data from the manual but the I measured intensity and throw. 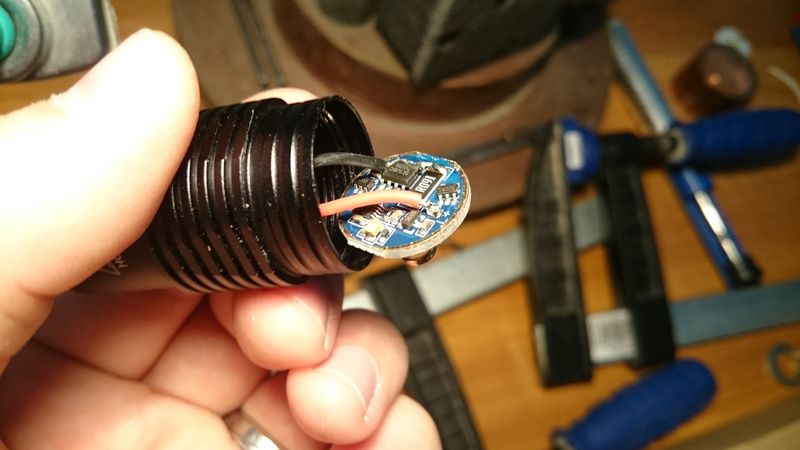 It was a 6650Cd and 163,1m measured by myself. 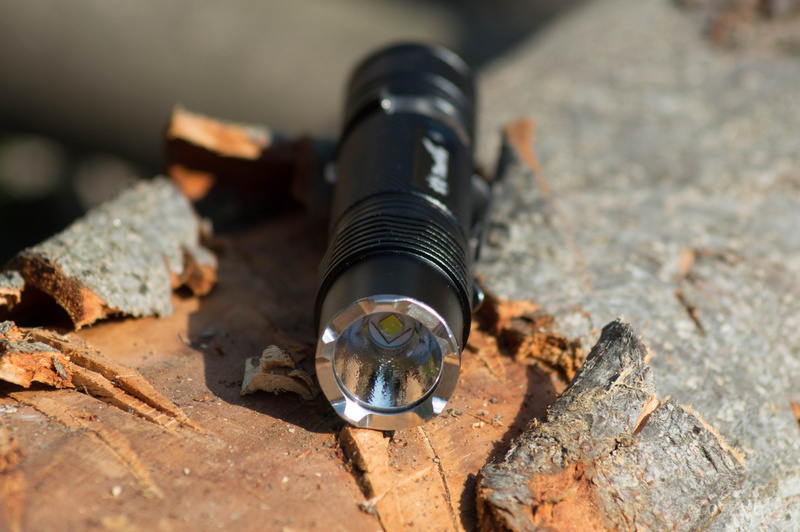 It lower then specified but still very good for this size of light. 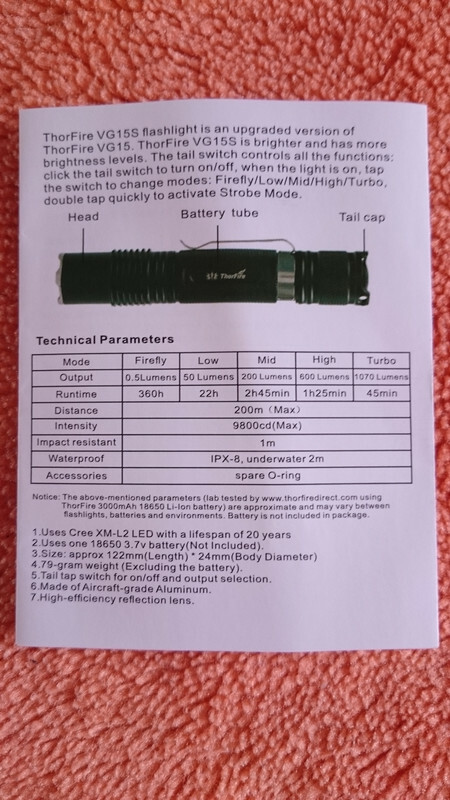 It has 5 modes from a very low firefly mode to turbo. It has a little delay when switching modes. Somebody can find this disturbing but I think it’s acceptable. And it has a strobe if you fast doubble tap the switch. Then one tap will go back in to last used mode before strobe. It has mode memory and 3 minutes turbo stepdown. 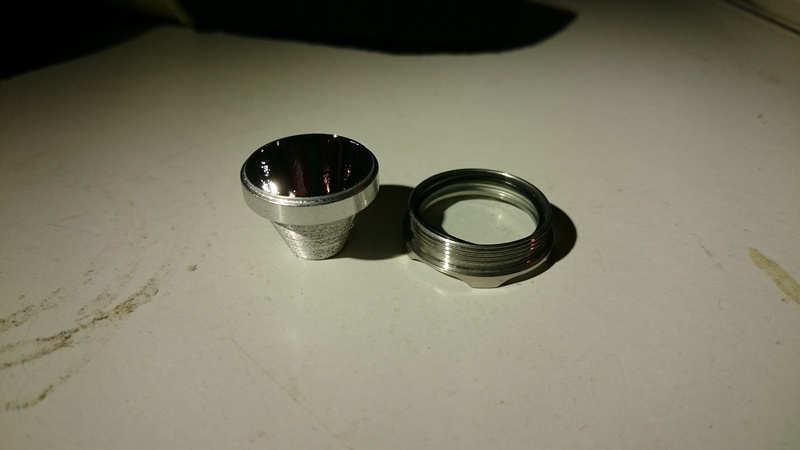 The head has a crenelated stainless steel bezel but there is no O-ring between bezel and head and between bezel and glass. 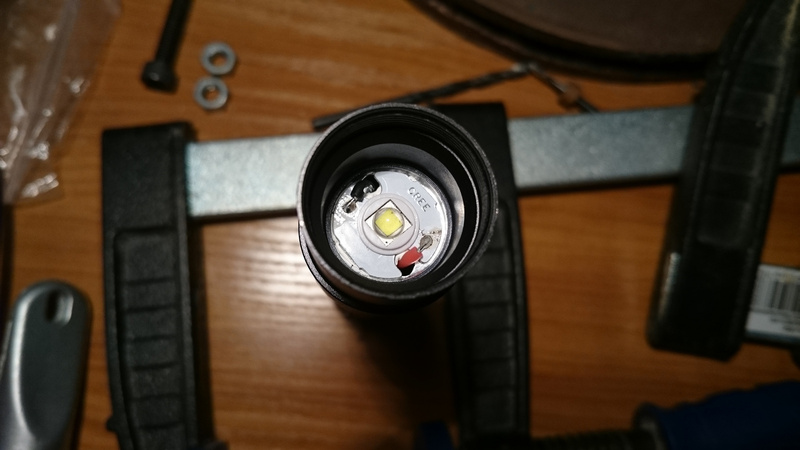 It only has O ring between reflector and glass so the waterproofness is moderate I think. 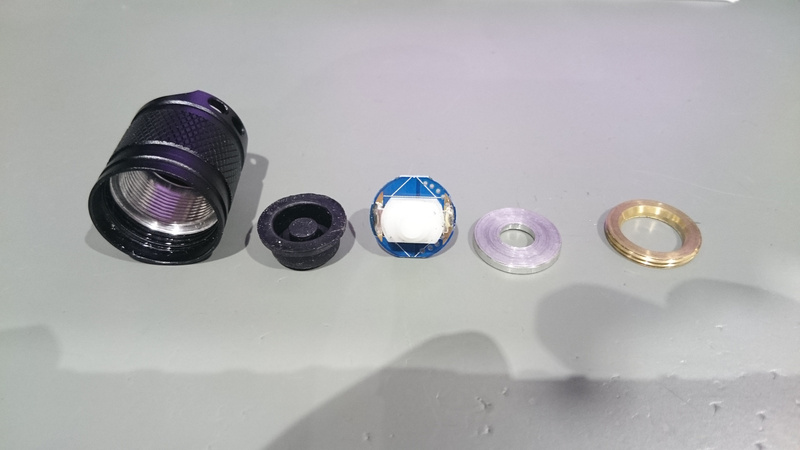 But you can put an O-ring around the bezel and on the reflector there is a little ledge which press the O-ring outward to bezel So not that bad. The glass is AR coated and 2,04mm thick and has a 19,9mm diameter. 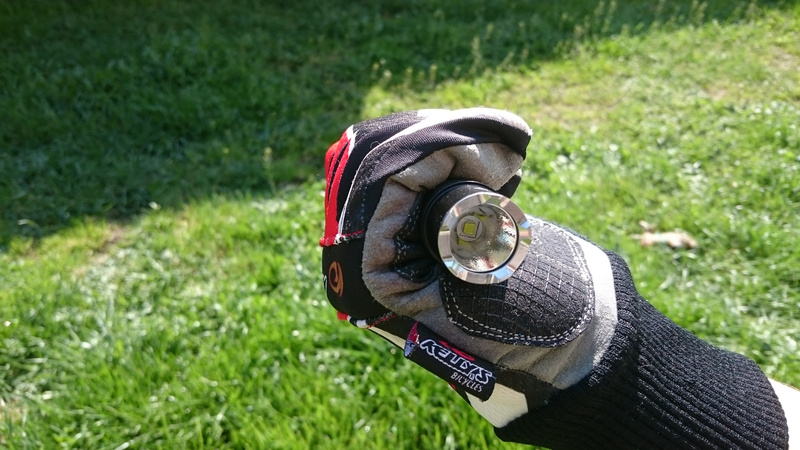 Because the head has an integrated shelf you don’t have much replacement options for reflectors. The shelf is 1mm thick and it is located the same height as the top heat fin. After some fiddling with driver the led star came loose so they used thermal paste. Not glue. It has good amount thermal paste and covered the whole bottom of the star. 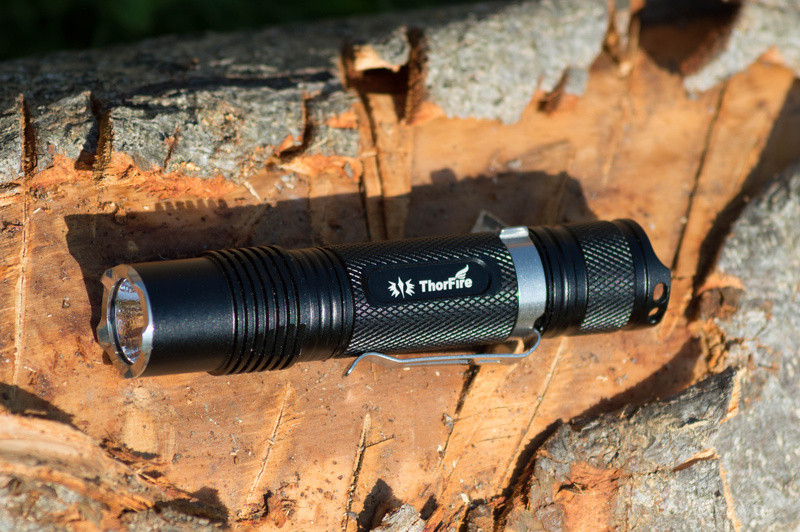 Another drawback for easy mods is that the driver is 19mm, so not easy to find another. 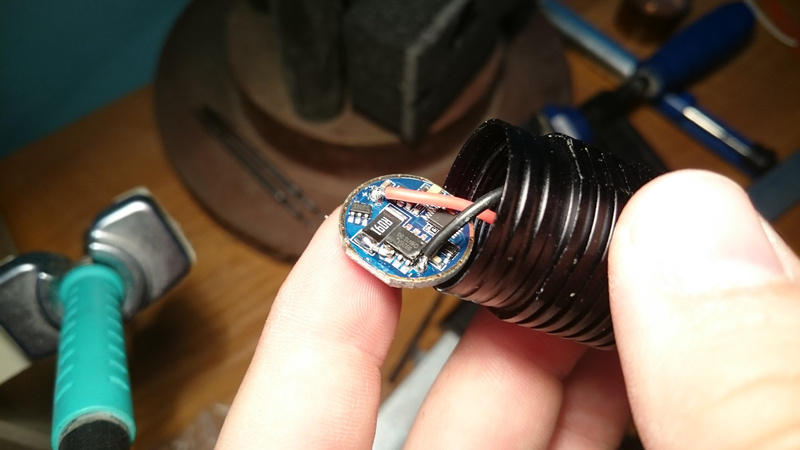 I think the upgrade is that resistor soldered tu the MCU legs but not sure. 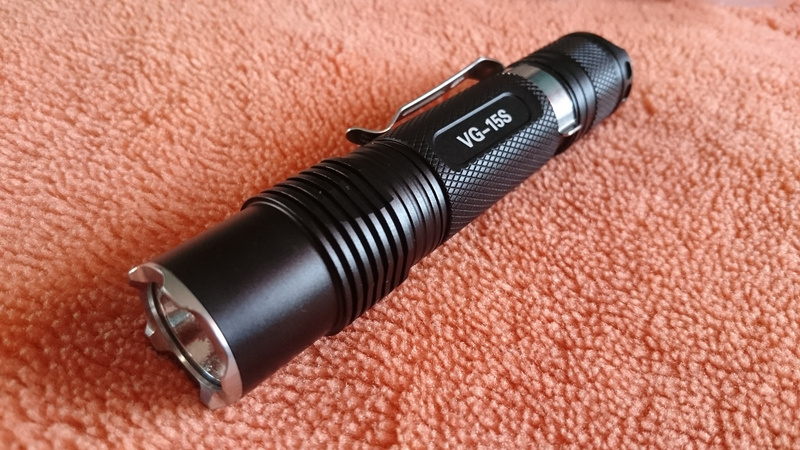 I haven’t seen a regular VG15 driver. The retaining ring is thick and beefy. It uses the same threads as the tube but we don’t twist so much this side so it won’t come loose. 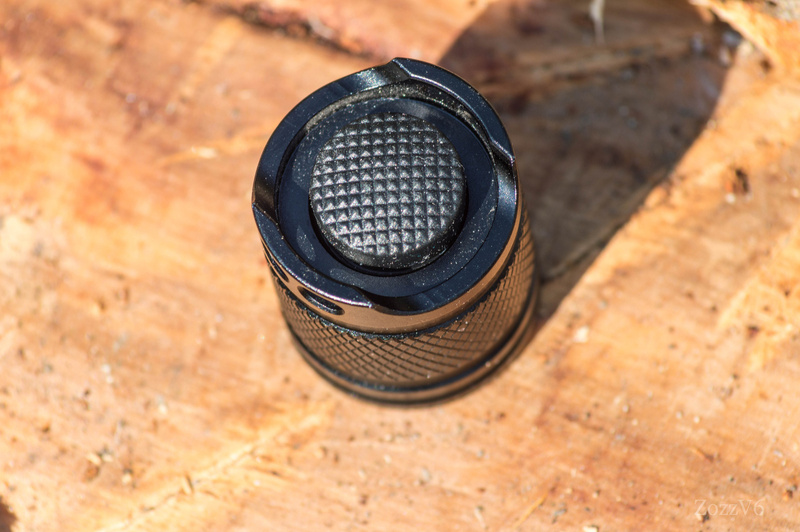 The tailcap uses a regular reverse clicky on 16mm board. And it has the softest switch rubber boot material I ever seen. 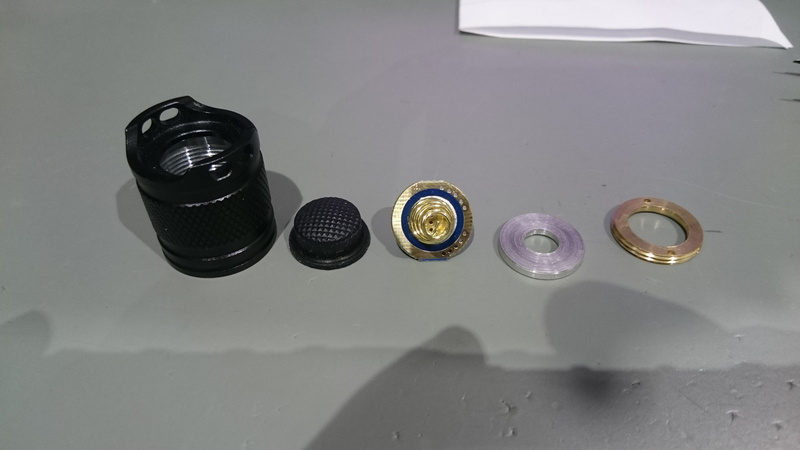 Really comfy and it has 14mm diameter. 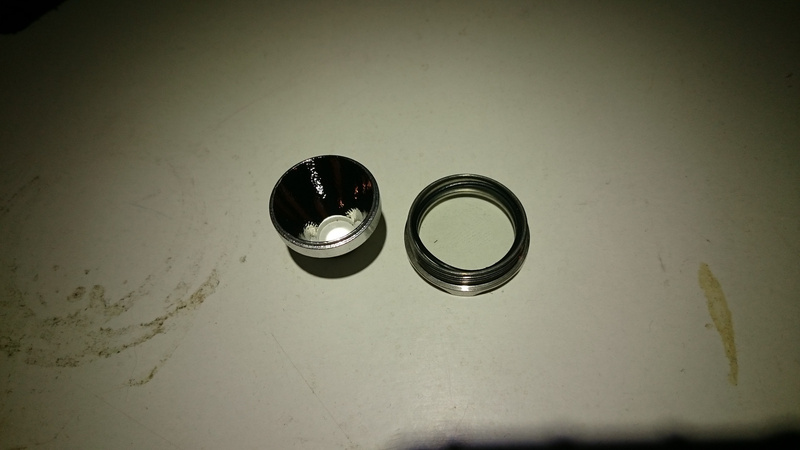 The rateining ring uses a separate smaller thread than tube so no problems here. 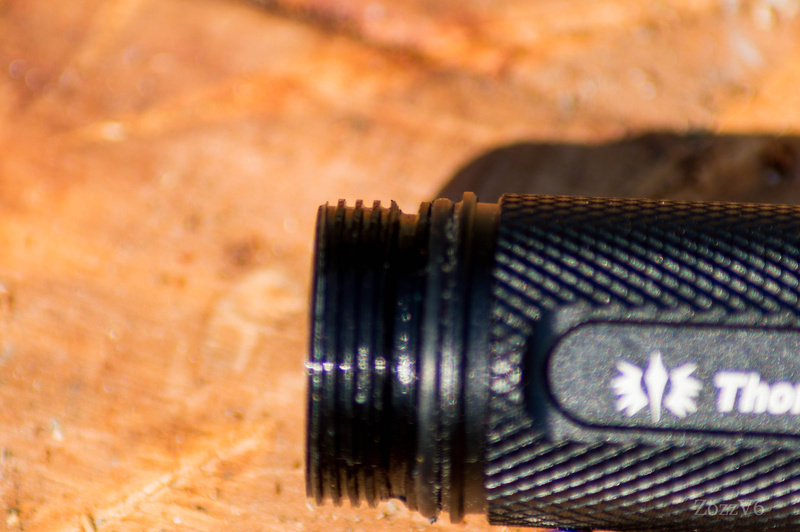 The belt or pocket clip has a groove on the tube and it is really strong one. 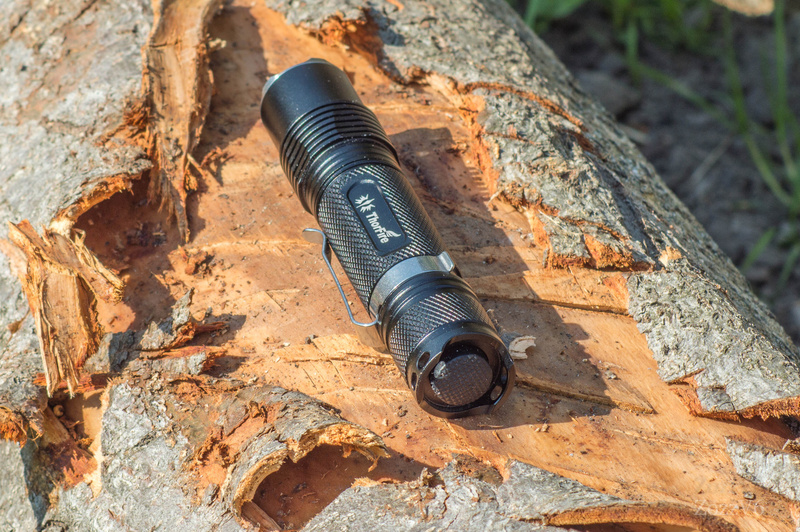 I don’t afraid of loosing the light clipping in my pocket with that. 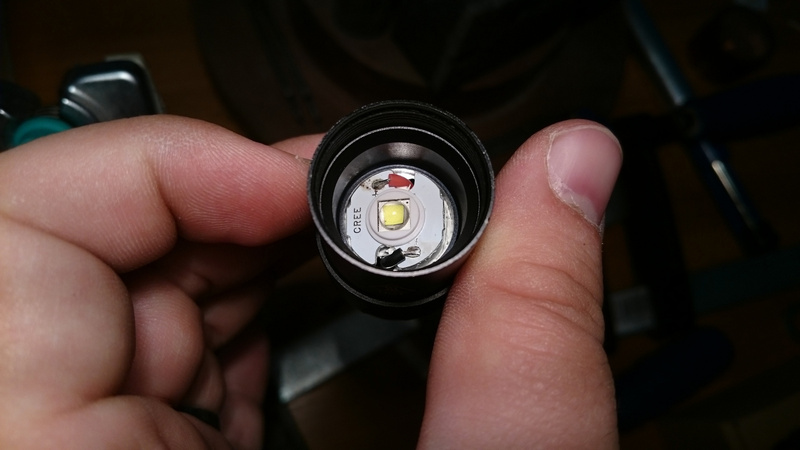 Here is a size comparison with my other lights. It is a little longer than S2+ but not much. And for the end a fun pic with an X-ray. 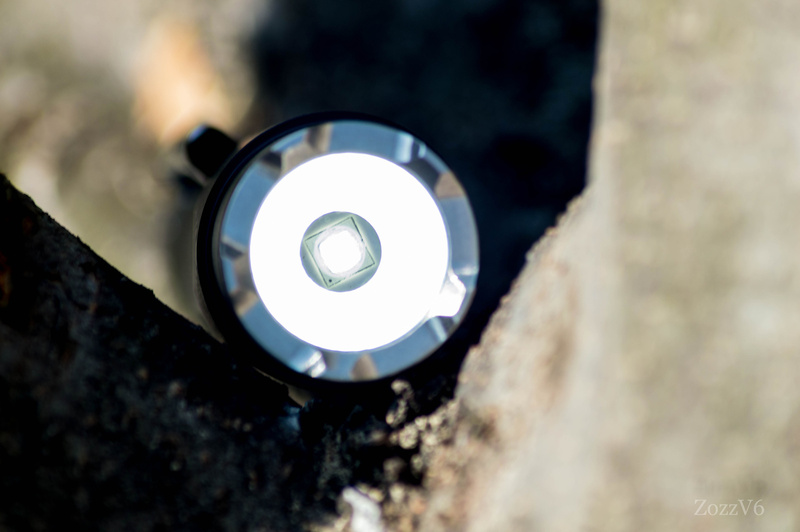 You can see where the Led star sits and the head has a thicker wall around reflector. The threads contacting good to each other. And you can see the beefy retaining rings at driver and switch. There was a flat top unprotected battery in it when I took this pic so you can see it has a little room but not much to fit a protected cell. 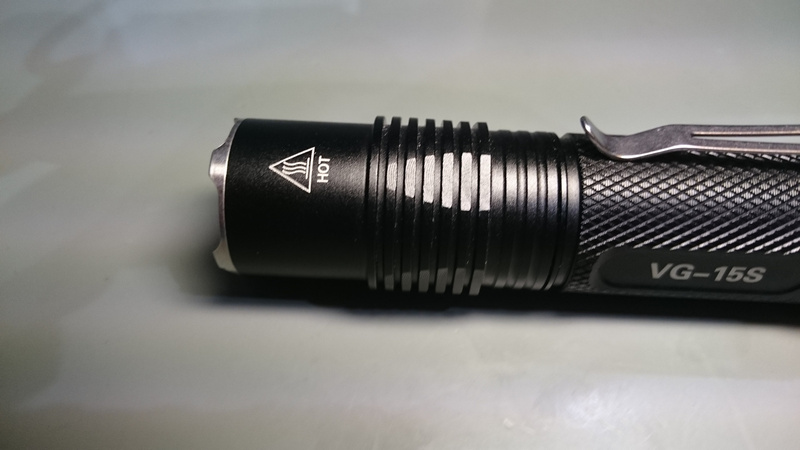 This is a very powerful and good EDC light to people who want to use it only and not very in to modding. It has plenty power out of the box and very low mode too. So very usable as stock. As I said in title the review is not complete. 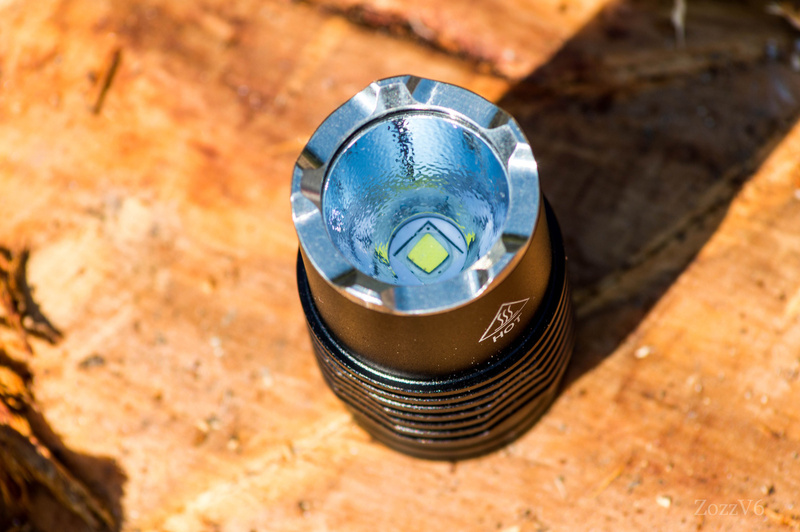 I will add beamshots and measure how it heating up and watch how stepdown working. 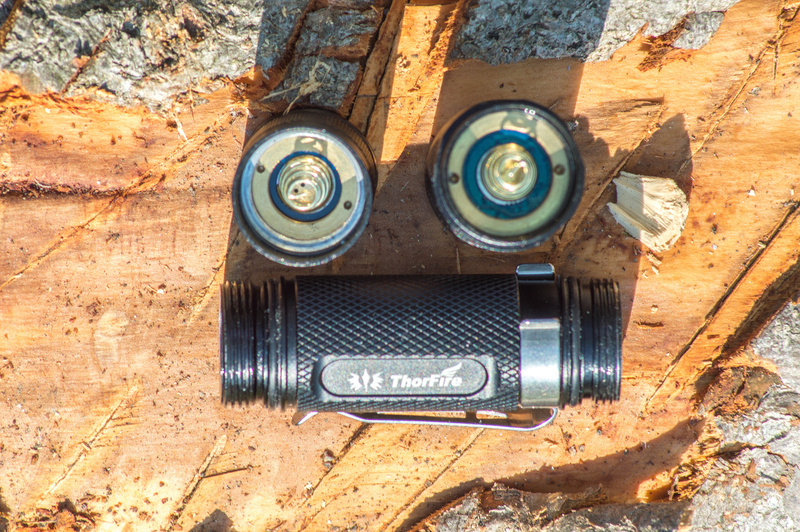 Thanks Thorfire to giving me this flashlight to try it and review. The standard pictures of a tear-down, are always nice to see. Now the X-Ray, that kicks the review up a notch to me, and adds a lot to the review. Thank you! 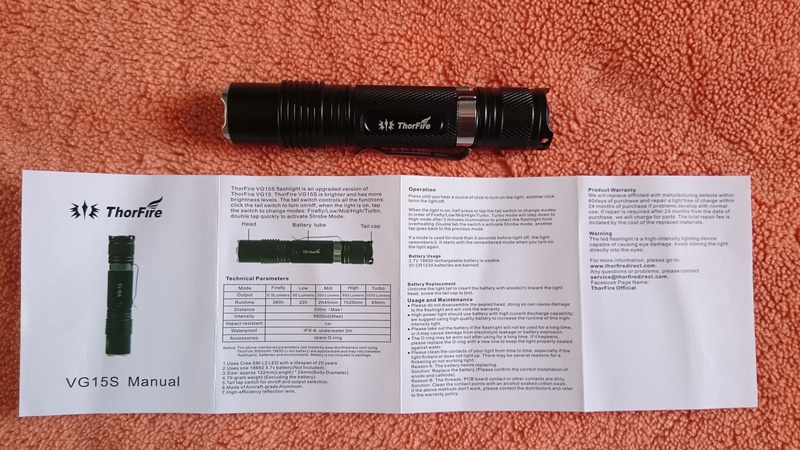 All my further reviews will contain X-ray image which flashlights not much bigger than a C8. Nice to see how everything fits inside. Today I will make X-ray images from the C22C, Manker U11, S2+ and the M1. 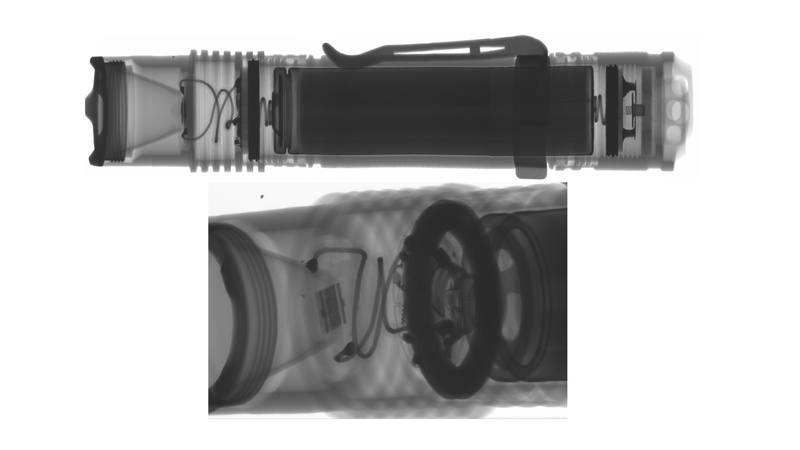 I think I will start a separate thread If I have the images from all my flashlights what fit in the X-ray.